Malaysia is a popular vacationing spot especially for couples which offer romantic sites that are guaranteed to produce closer relationships. Malaysia is made even more beautiful by its extensive and diverse cultures that are quite rich. The Malaysia country is quite diverse, with Malayans, Chinese, Indians and many other ethnic groups that produces the most interesting culture that one may come across in the entire Asian continent. Malaysia provides the best landscape, with cool mangrove forests that often make the best natural caves which are ideal for little hideaways, and romantic picnics. 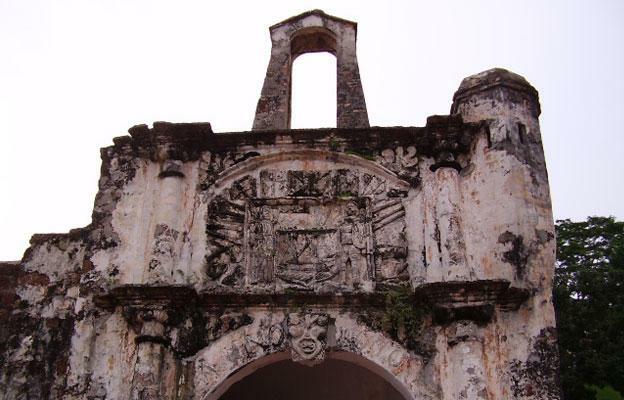 The Malaysian government has keep the natural historic areas and sites intact over the centuries ensuring that the country has the most beautiful sites one can visit. Malaysia is linked to the Singapore country by a natural causeway that separates the two countries but also provides a natural transport for goods and people across the borders. Malaysia is divided into two, by majestic mountains Titiwangsa Mountains, which often provide a break for vacationers who can also enjoy the mountaineering, rock climbing and other mountainous activities. The mountain regions are usually heavily forested with indigenous trees covering most of the landscape. The flora (plants) are quite beautiful to behold and often a site beloved for environmental lovers. However, tourists are often advised to look for proper guides when visiting the mountainous regions as it is quite easy to actually get lost in the mountains. Taking a trip by yourself is virtually discouraged, since many times tourist find that they cannot locate proper trails to follow hence the need for a guide. The Malaysian calendar is full all year round with no break. Many of the festivals are quite cultural, with the participation of the locals. Many times tourists, plan their holidays to fall within the time of the scheduling of the festival. The calendars are available on the country’s government sites, so that you can plan make the vacation plans according to your interests. For example if you are a bird watch enthusiast, you will find that on the second week of match there is a festival scheduled known as the Raptor week, where bird watchers are granted access and guides to take them to the dense forests where they can observe the birds in their natural habitat. This is in addition, to enjoying a bird photography competition. If you are planning a family vacation, you should probably schedule it in time for the K.L family festival, which centers around Malaysian family cultures with many fun activities going on for ten days for every member of the family. 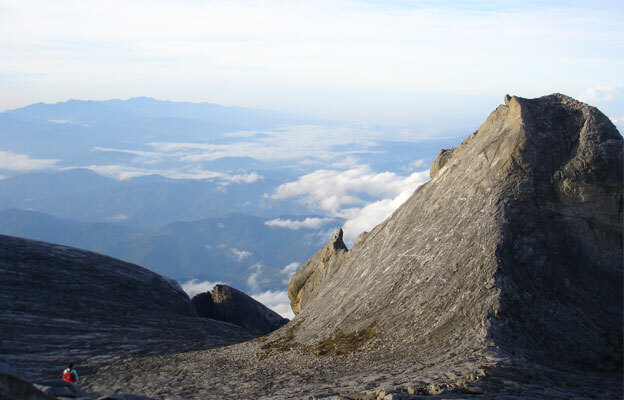 Malaysia is home to some of the most fascinating parks including the UNESCO protected Kinabalu national park. The country is home to numerous species including tigers which you are likely to see in the parks as set in their natural environment. Malaysia is also home to the large elephants that are in fact the most treasured animals in this country. Malaysians love and in some cases worship the elephant making it a close guarded animal in the country. If you are lucky, you may witness r attend the mourning, grieving and burial ceremony of an elephant which happens to be more elaborate than even that of elders in some communities. Malaysians have perfected the act of training elephants to perform tricks such as playing football games which are quite interesting and are conducted in much the same way as the normal football games. You will find that elephants are quite common even in large towns, and you are likely to enjoy some elephant rides which are quite enjoyable before you leave Malaysia. Malaysia has some of the most unique cuisines available in the world. The main cuisines stem from Chinese and Indian origins although there are some unique foods to the Malaysian people. International cuisine is available in almost any of the restaurants in the towns. While visiting the rural communities either in the mountains or the depth of the villages, you will be treated to some of the most unique delicacies. Some of the delicacies may require you to develop their taste, however many are just appetizing at first glance and are actually prepared traditionally by fermenting in pots and using the traditional fires. 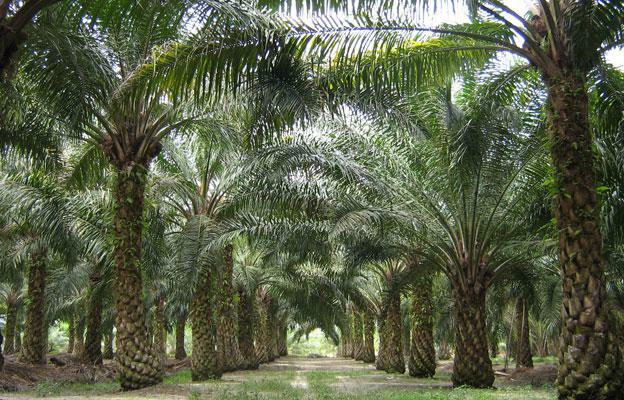 Malaysians prepare exotic spices that are naturally harvested from the forests and sometimes planted in private gardens. The spices are available for sale and are guaranteed to improve the taste in your diet. In addition, Malaysia is home to some of the ancient arts of weight loss for those seeking to shed some few pounds while on holiday. Some of the lotions and oils used by the traditional people to keep weight away are available for sale at very cheap prices. Furthermore, Malaysia is a truly spiritual country mainly focusing on Buddhism. This is the main foundation of the art of Yoga and other relaxation exercises. The centers that teach these ancient arts are available and easily accessed. In fact some resorts have actually brought in these ancient teachers to guide the guests in relaxation techniques. Spa treatments and massages are quite unique, as they use the ancient oils and art of touch which often leaves guests feeling more relaxed in the mind, body and spirit. The spirituality of the country has drawn so many visitors who come to see the ancient temples and statues dedicated to the foreign gods, while yet others come to study and find spiritual guidance from the ancient teachers. Finding accommodation in Malaysia is quite easy, as the country is home to some of the most acclaimed hotels and resorts. Booking can be done online or through the television. One can visit many sites where you can post questions and find any information you may require when preparing for a Malaysian vacation. It is important to plan the holiday quite early in order to take advantage of off season deals. If you want to enjoy sandy beaches, five star treatment, exquisite cuisine, unique flora and fauna and interesting culture then it is time for you to visit Malaysia. About the Author: Tim Ambler is an avid world-traveler and the founder of MightyPromos, a promotional marketing company that provides products, such as promotional bottle openers that can be printed with a custom logo or message.